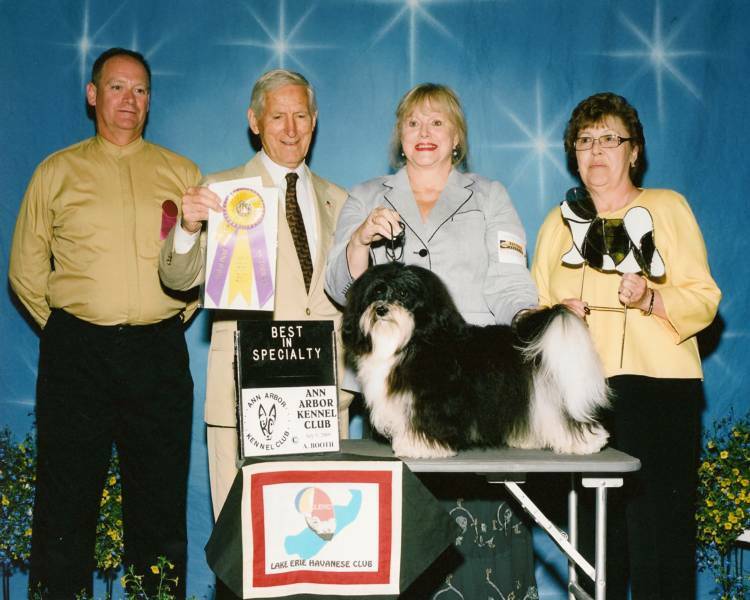 Welcome to del Adora Havanese. We are located in the beautiful state of Kentucky, and the city of Louisville. 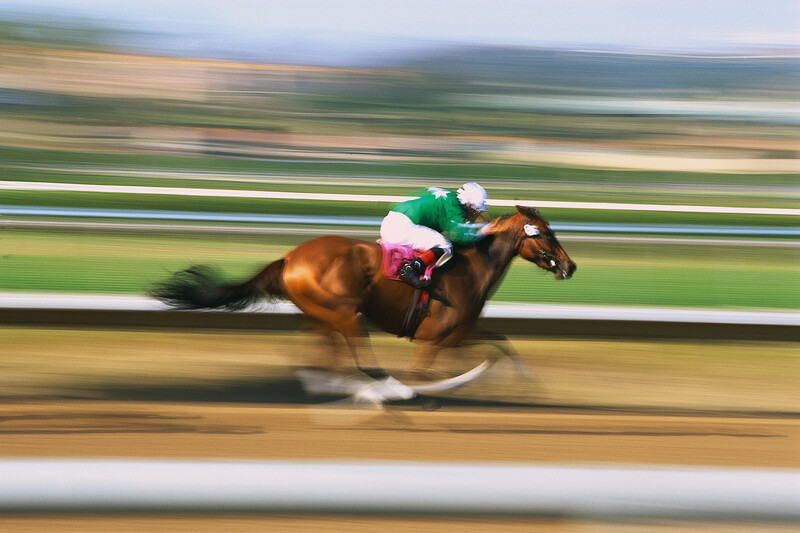 Louisville is the home of "The Kentucky Derby". The Derby is run every year on the first Saturday in May. The one and only "Run for the Roses". Being a native Louisvillian I am proud to call it HOME. 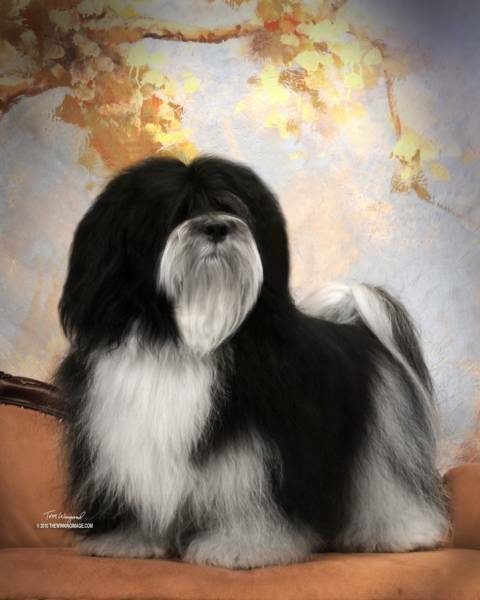 That is about horses and you are here to see Havanese dogs. So, let's race forward. What could possibly be better than springtime in Louisville, Kentucky? 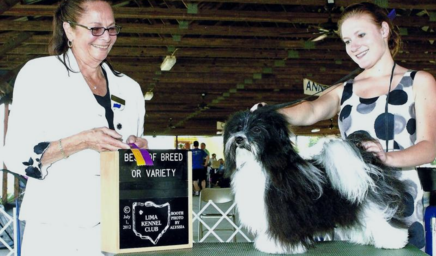 The Kentucky Derby and Beautiful Havanese?